Tailwind Nutrition has announced a partnership in 2018 with the Epic Rides Off-Road series, one of North American mountain biking’s most celebrated endurance events. With off-road competitions in four states across the country, the annual series will offer Tailwind Nutrition Endurance Fuel on-course at all aid stations, and it will also be for sale at each event’s Bike and Gear Expo. 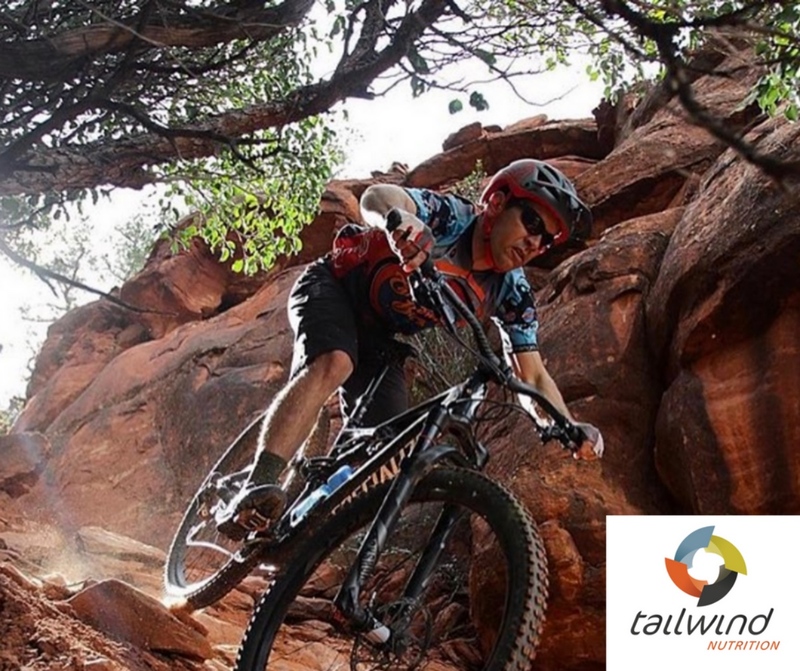 Tailwind Nutrition will make its debut on-course at four signature events including; Whiskey Off-Road (April 27-29, Prescott, AZ), Grand Junction Off-Road (May 18-20, Grand Junction, CO), Carson City Off-Road (June 15-17, Carson City, NV), and the new in 2018 Oz Trails Off-Road (Oct. 5-7, Bentonville, AR). For the 14th year, thousands of participants will battle it out to compete for the $160,000 purse prize that is equally split amongst male and female pro racers at the Epic Rides Off-Road Series. Not just for experts, the race series also welcomes thousands of beginners and seasoned amateurs to enjoy three days of mountain bike culture, live music, and world-class singletrack. Tailwind Nutrition’s Endurance Fuel is said to be simple to use, and gives cyclists all the calories, electrolytes and hydration they need to compete at their highest level. Additionally, with its mild flavor, cyclists are able to easily drink it all day and avoid stomach distress after extended periods of high-intensity output, making it the ideal on-course drink for Epic Rides participants. 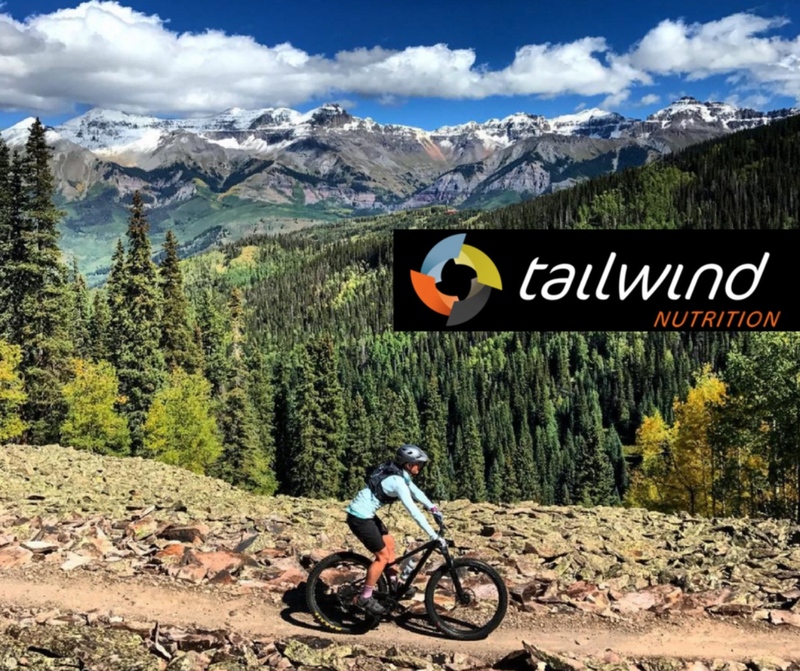 Founded in Durango, Colorado, Tailwind Nutrition’s product line-up includes the original Endurance Fuel, and debuting in March 2018, Rebuild Recovery, their first sports recovery drink based on a patent-pending perfectly complete protein. All of Tailwind’s products are made in Colorado and are free of artificial ingredients and common allergens like soy, dairy and gluten, and are non-GMO. To learn more, please visit www.tailwindnutrition.com and epicrides.com.